No spare time to collect? 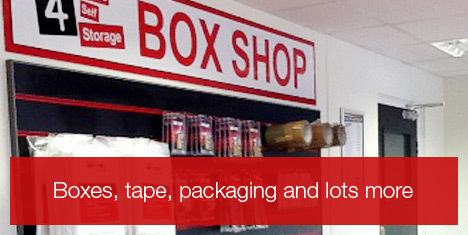 Visit www.boxes4storage.co.uk/featured_products.html for delivery. Listed below are some useful tips you may wish to use,before you start packing your personal items. Establish a strong work surface at roughly waist height. This will allow you to pack your items in a standing position, this should help to avoid back strain occurring. Place all hazardous materials such as aerosols, paint, bleach, etc in specially marked boxes and keep them away from the rest of your belongings. This will help reduce the risk of damage to other items from solvent and bleaches etc. Ensure opened packet tops and bottle lids are taped securely before packing. Ensure boxes are strong and securely taped at the bottom and taped securely when full.